Founded 1993 by Joie Power, Ph.D.
Our Aromatherapy Courses are designed for Healthcare Professionals as well as those with a strong interest in aromatherapy. "Aromatherapy is an art as well as an evidence-based science and the most skillful practitioners understand both the physiological and energetic actions of essential oils. My goal as a teacher is to blend science and alchemy in a seamless model for healing." Whether you're an individual who wants to develop skills for using essential oils for self-care, or a licensed healthcare provider seeking a professional level of expertise, the Aromatherapy School has courses tailored to your needs. Our website and programs are currently undergoing revision as The Aromatherapy School merges with the Highlands School of Natural Healing. Our new on-line courses will be posted in a few weeks but until then, licensed healthcare professionals can continue to register for the Clinical Aromatherapy Certification program at highlandsnaturalhealing.com. Our new course structure will include options for certification in Professional Aromatherapy for students who are not licensed healthcare professionals. In this hands-on workshop, Dr. Power will present a method for selecting essential oils based on client history and targeted clinical goals. This is the same method used by herbalists to create synergistic herbal combinations to address specific health issues. Students at the workshop will have access to an extensive selection of essential oils to create their own blends under expert guidance. This is one of our most popular workshops and since enrollment is limited early registration is suggested. Students who enroll for this class are expected to have a working knowledge of aromatherapy and prior experience in the use of essential oils. Dr. Power is a retired board certified neuropsychologist and former Assistant Professor of Surgery/Neurosurgery at the Medical College of Georgia, where she performed intra-operative cortical mapping with renowned neurosurgeon Herman Flanigan, M.D. She has over 20 years of clinical experience in both inpatient and outpatient settings and during her years of practice has also been both a practitioner and student of alternative healing methods, including herbal medicine, aromatherapy, Reiki, Chinese Medicine, and other energetic healing systems. Her extensive formal training and experience in the olfactory and limbic systems of the brain give her a unique qualification for understanding the actions of essential oils in the body. Dr. Power, founder of one of the earliest essential oil companies in the U.S. to specialize in therapeutic quality essential oils, is now a clinical consultant for Artisan Aromatics as well as an internationally known writer and teacher in the fields of aromatherapy and alternative medicine. Her approach to aromatherapy weaves together her solid scientific training and strong clinical skills with a holistic philosophy that honors body, mind and spirit. Dr. Joie Power is also the author of The Quick Study Guide to Aromatherapy and numerous published articles on aromatherapy and related topics. Dr. Power's Online / Correspondence Aromatherapy Course is now avaiable. 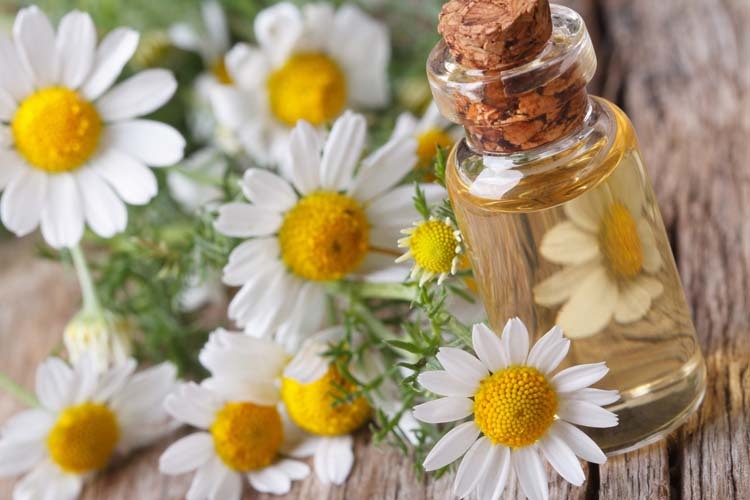 This Aromatherapy Distance Learning Course includes an extensive online workbook and personal contact with Dr. Power: Highlands School of Natural Healing - Online Aromathrapy Education. A Certificate of Completion will be issued to all who attend both days of a workshop (one certificate per level). A Certificate of Achievement will be issued to all who attend both days of a workshop and pass a written exam at the end of day two (one certificate per level) . Licensed health care professionals who have received Certificates of Achievement for all three levels will be receive Certification in Clinical Aromatherapy. CD recordings of Dr. Power's teleconferences for the National Association for Holistic Aromatherapy are now available. Buy Teleconference CDs from NAHA: Psychoneuroimmunology: The Science of the Mind/Body Connection and what it means for the Practice of Aromatherapy and Aromatic Pathways in the Brain: How Smell Effects the Mind & Body. Keep up with what's going on at The Aromatherapy School and receive interesting articles on Aromatherapy and Essential Oils.